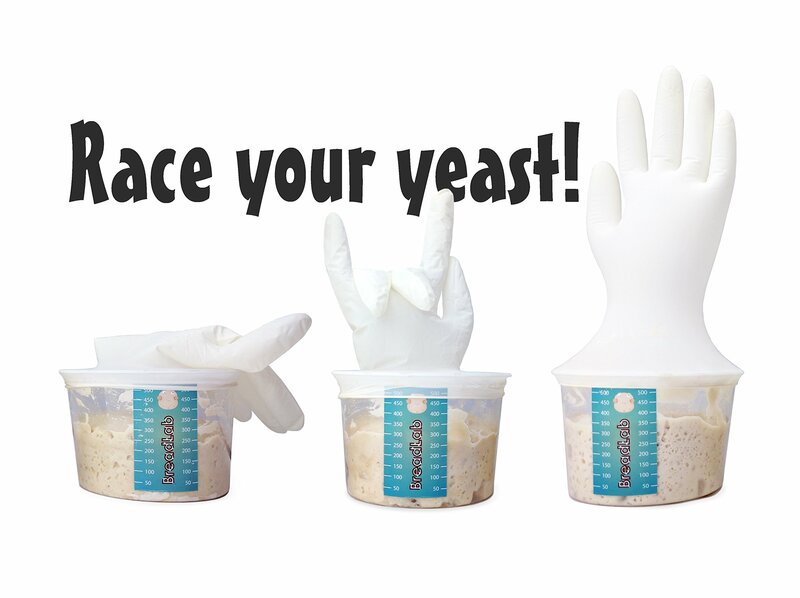 Microbes Doughlab Is Packed With Fun, Tasty, And Educational Experiments With Yeast, Dough, And Bread. 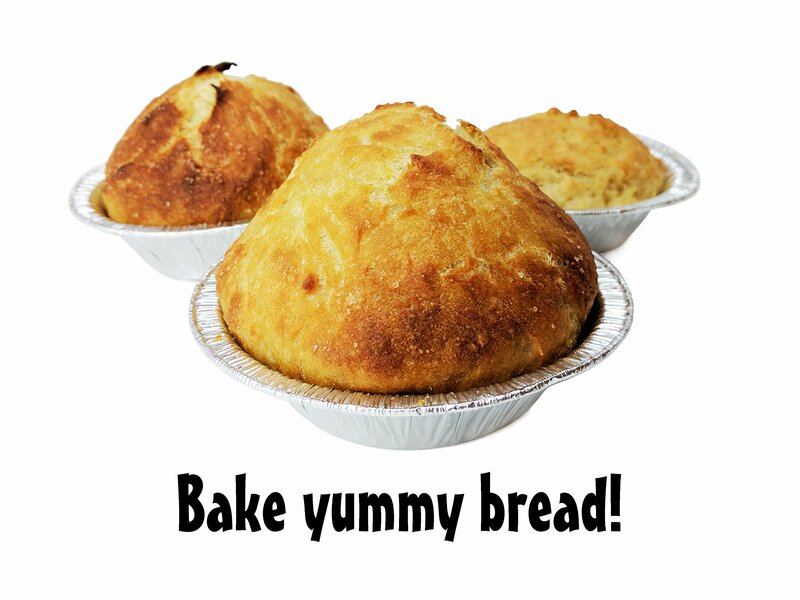 Have you always wanted to learn to bake bread but you don’t know how to go by it? 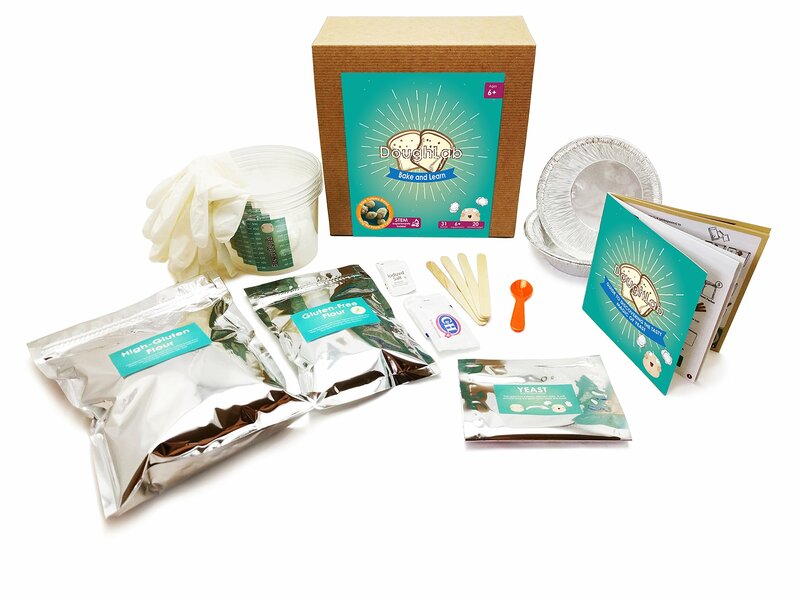 If yes, the Magical Microbes Doughlab Stem Kit: Bake and Learn package is the perfect choice for you. 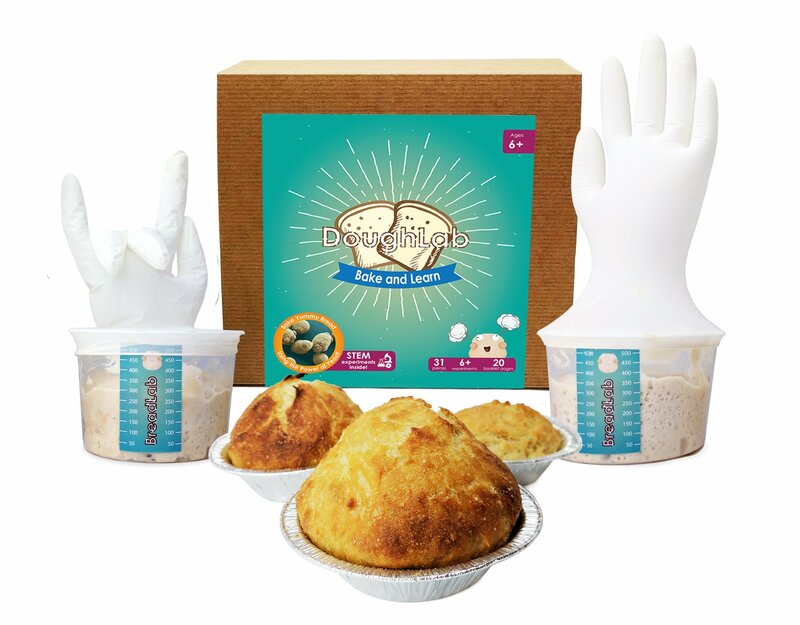 It comes with a baking guide and all the required ingredients you need to bake delicious loaves of bread such as yeast, gluten, flour, etc. 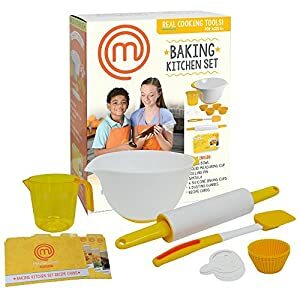 This kit also comes with baking tools such as wooden mixing sticks, mixing containers, measuring spoon, etc. 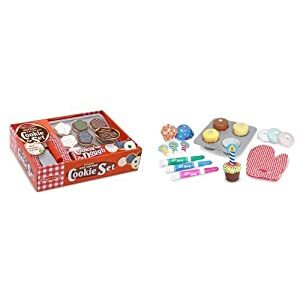 Read up this review and get to know more about this kit. 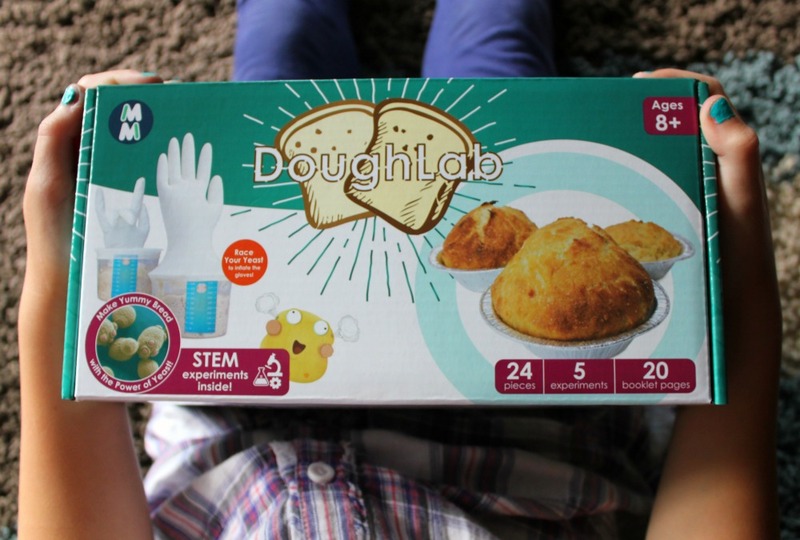 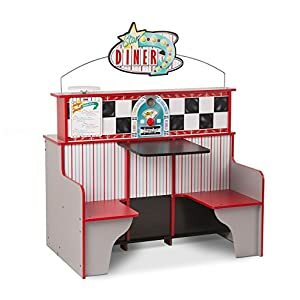 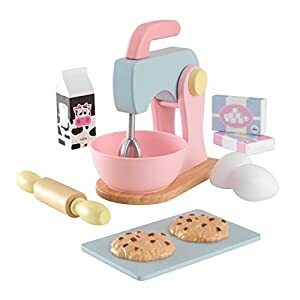 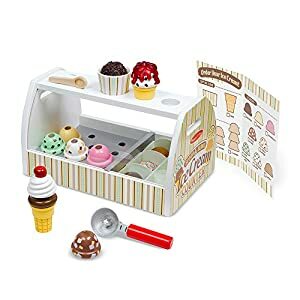 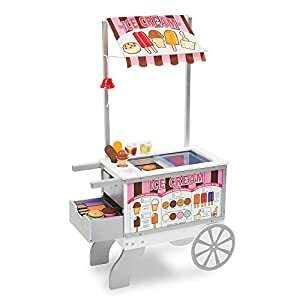 This entry was posted in Pretend Play and tagged bake and learn with doughlab, doughlab bake kit, doughlab stem Kit, magical microbes doughlab, magical microbes doughlab stem Kit.